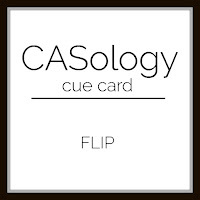 Eyes Wide Open Arts: CASology is FLIPping Out! Fun card! Love the movement you made for the airplane!